Rare Bird London make extremely well designed face masks constructed from the finest materials. They use genuine wool tweed for the outer layer and finish it with a beautifully soft suede trim and brass hardware. The whole looks pretty damn classy, but is utterly functional as well. The suede trim hides a malleable nose bridge that easily takes the shape of your face. The mask is lined with a wind- and waterproof Softshell lining and breathable vents run through an antipollution filter. The adjustable neck warmer keeps wind chill at bay. 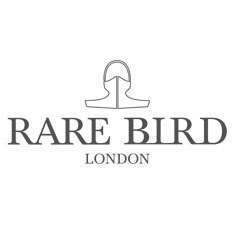 Rare Bird masks are made in London with premium European products. 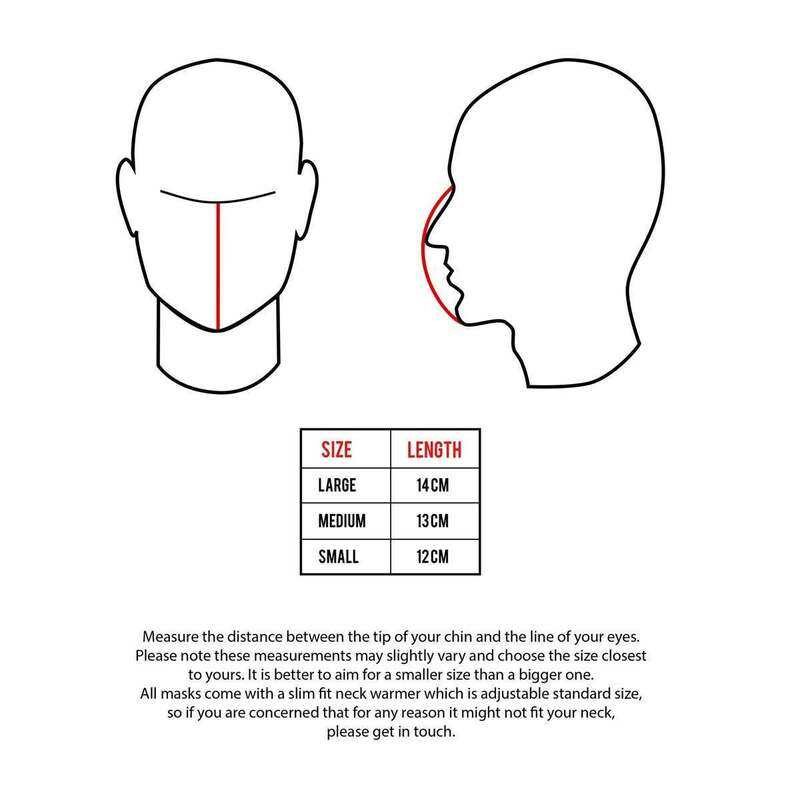 The Rare Bird masks come in three sizes, have a look at our size guide above to define what size you are.